Ann Clark Easter Bunny Cookie Cutter, 4-1/8" x 2"
Here comes Peter Cottontail, hoppin' down the bunny trail! 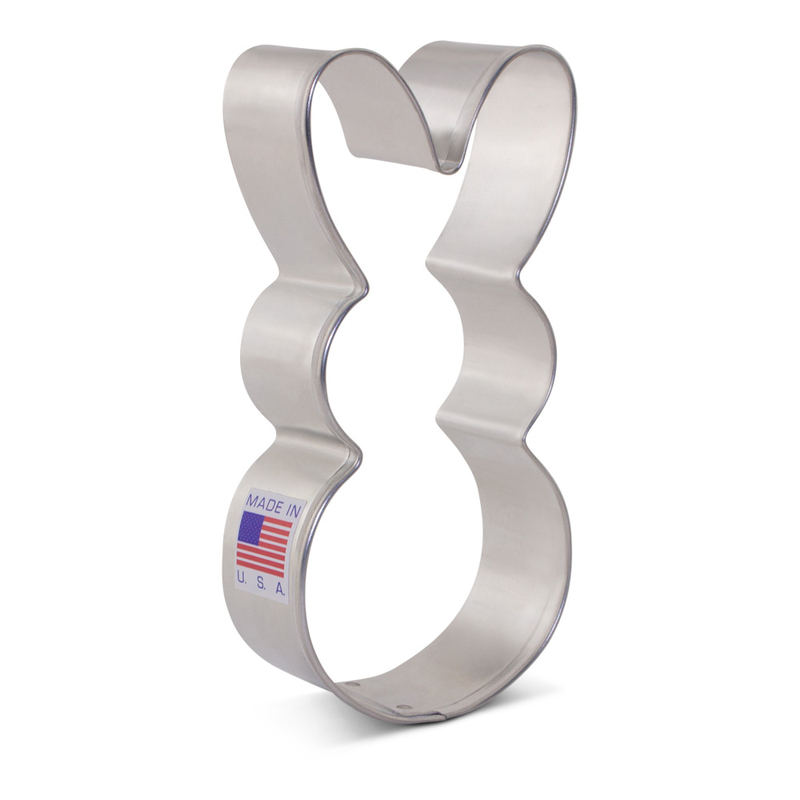 Try our 4 1/8" Easter Bunny Cookie Cutter for your Easter festivities, or any time you want a springtime pick-me-up. This is one bunny you won't have to feed. 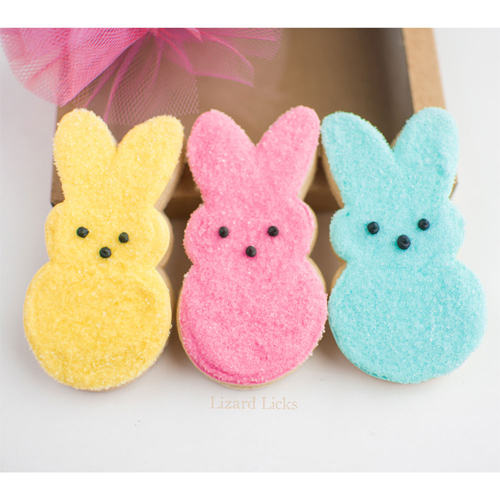 Size: 4 1/8" x 2"
Ann Clark Bunny Head Cookie Cutter, 4"
Ann Clark Floppy Bunny Cookie Cutter, 3 3/4"
Ann Clark Sitting Bunny Cookie Cutter, 3-1/4"
Ann Clark Easter Egg Cookie Cutter, 4"